History: Nick is a valuable member of the Australian Fire Protection team and contributes a previous 10 years of experience working within the fire safety industry. 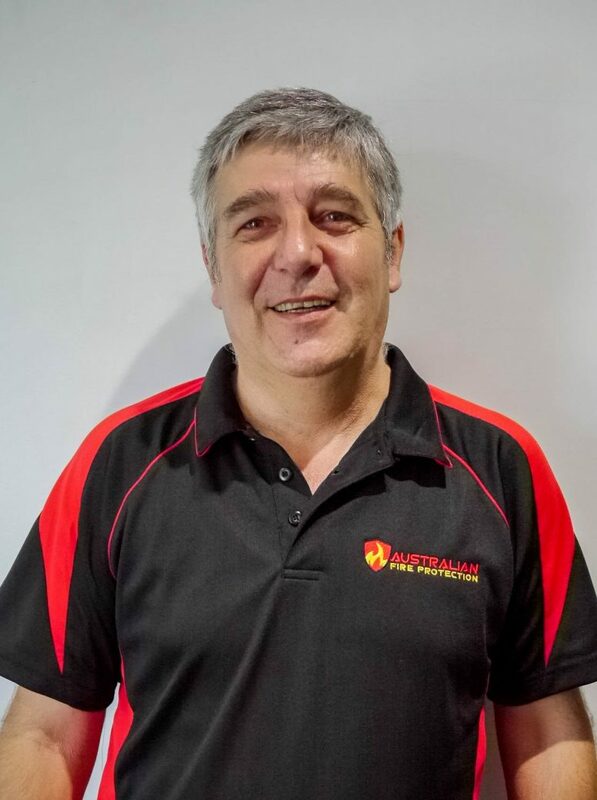 Nick’s role at Australian Fire Protection includes developing Fire and evacuation plans, fire safety advisor, conducting fire safety audits and fire safety training. "The team really loved Nick!" 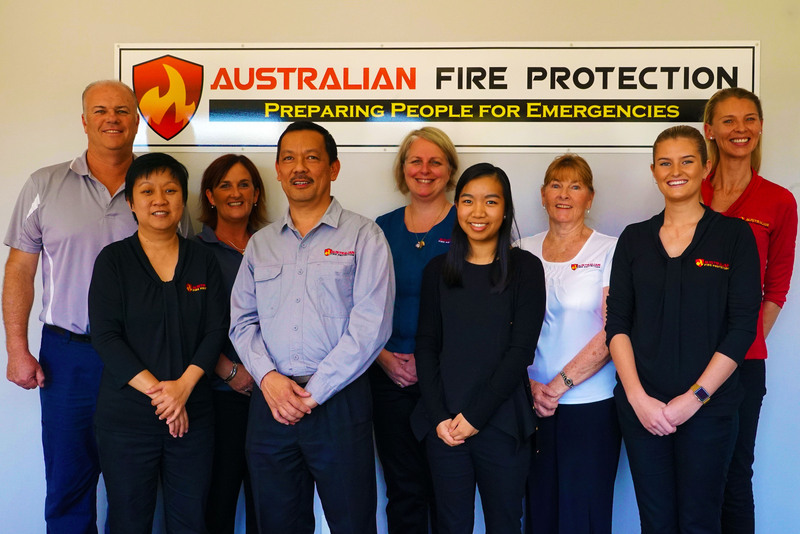 Pat and the team at Australian Fire Protection are extremely professional and their training is great. I definitely recommend Australian Fire Protection for your fire training and evacuation diagrams. Fast reliable and effective training, great value.